Second story condo with new paint and carpet! This home is ready for you to move right in. The kitchen is open to the living room. The master bedroom has a generous closet and door to the porch. Enjoy the resort lifestyle that The Merritt offers. 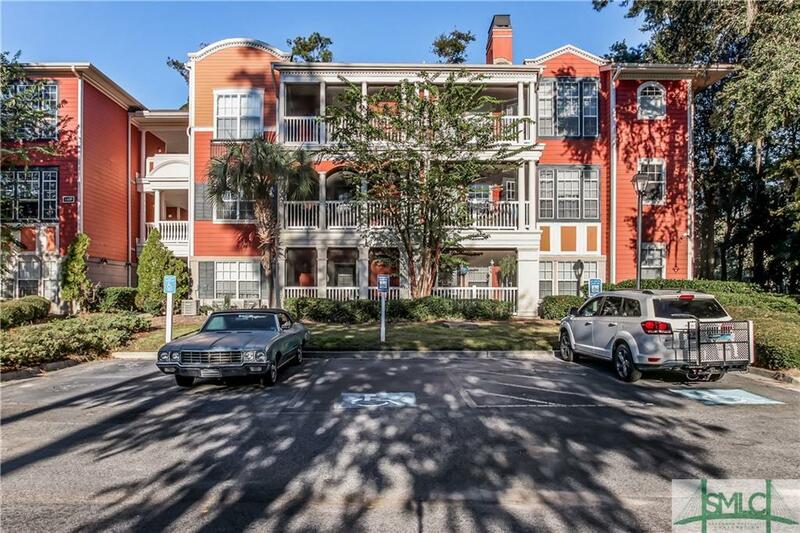 This building is just around the corner from the community pool, clubhouse and fitness center. Amenities also include a dog park, business center and billiards room. Enjoy living close to historic downtown and the beach.